New York, NY 10012 Dr. Thani Al Zeyoudi was appointed UAE Minister of Climate Change and Environment in February 2016. This portfolio is the first in the region, and will be responsible for leading the UAE’s national and international action on climate change. He is, as well, the UAE’s Permanent Representative to the International Renewable Energy Agency (IRENA), the first international organization dedicated to renewable energy. 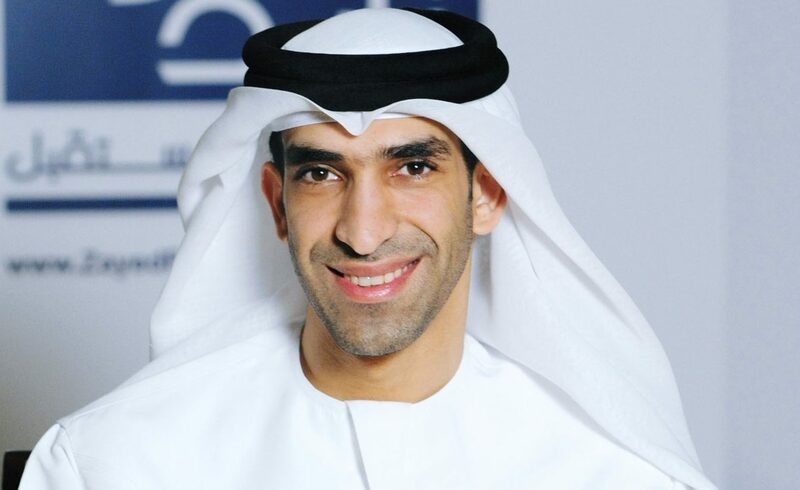 During this discussion, Dr. Al Zeyoudi will offer perspectives on the UAE’s approach to climate action, which is anchored in an ambitious agenda to diversify from away from oil and places climate change issues at the centre of foreign diplomacy. 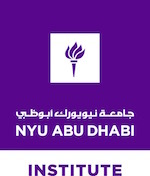 This event is hosted in collaboration with the NYU Abu Dhabi Institute.